We have so many events planned that we just had to do a special announcement letting you know all about what is coming up! 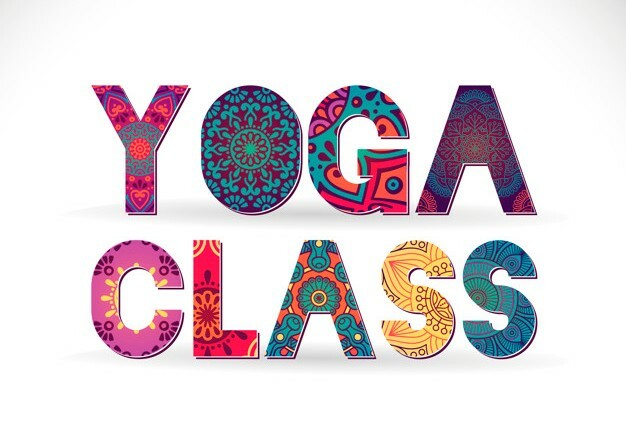 We have Learn @ Lunch's, Happy Hours, Yoga and Free Pass Days! Protecting your brand has never been more important for your reputation and business. You can have a tremendous impact on public perception when you know the basic principles of online reputation management. Learn about monitoring, managing, repairing, and being proactive with digital content. Social media consultant, professor, and author Kerry Rego will share how to manage your online presence and broaden your visibility in our digital and real communities. 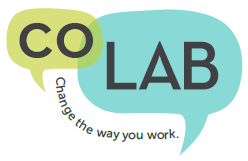 Bring your mat to coLAB every other Wednesday at Noon for a yoga session to unwind and relax those working muscles. The instructor, Cynthia Pisenti fell in love with yoga back in 2001 while attending college, and has been practicing ever since. Cynthia gathers inspiration from the teachings of Baron Baptiste, the classical practice of Ashtanga, and functional movement training. In her classes she emphasizes the importance of breath throughout each movement and proper alignment to avoid injury. Are you looking to reduce your stress and connect with your spark more easily? Would you like to feel more confident in your ability to find solutions to life’s challenges? Do you want more satisfying, effective, easy relationships with your clients, colleagues, and loved ones? In this uplifting workshop, you’ll learn a simple understanding about how state of mind works. This insight, as taught by the late Sydney Banks, explains the wisdom and logic built in to the way the human mind and resiliency work. Once you understand how the human operating system works, it’s easier to unleash your innate spark and thrive in work, relationships, health, and life. Christina Ness-Hawks, LAc is passionate about helping people live an emotionally and physically balanced life filled with joy and vitality. She believes that everyone possesses an inherent natural state of health and wellbeing; sometimes it just needs some help shining through. 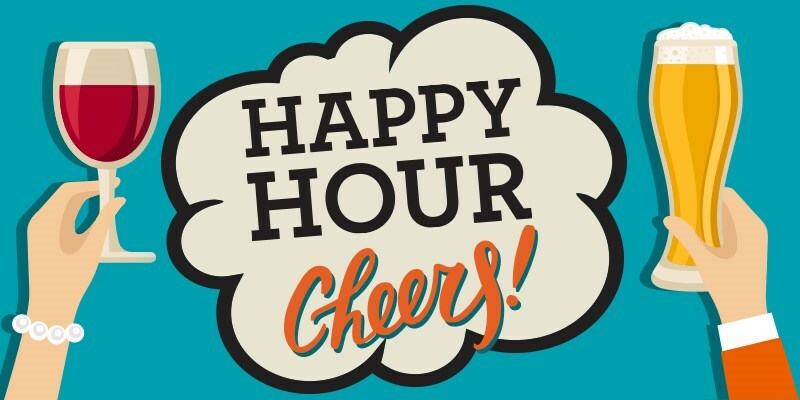 Every week we will be hosting a happy hour for you to relax as the weekend nears and to get to know your fellow members! Come join us on Thursdays at 4:00pm in our Lounge Area! Not a member yet? Come enjoy a free day on any Friday for the next month as a trial! 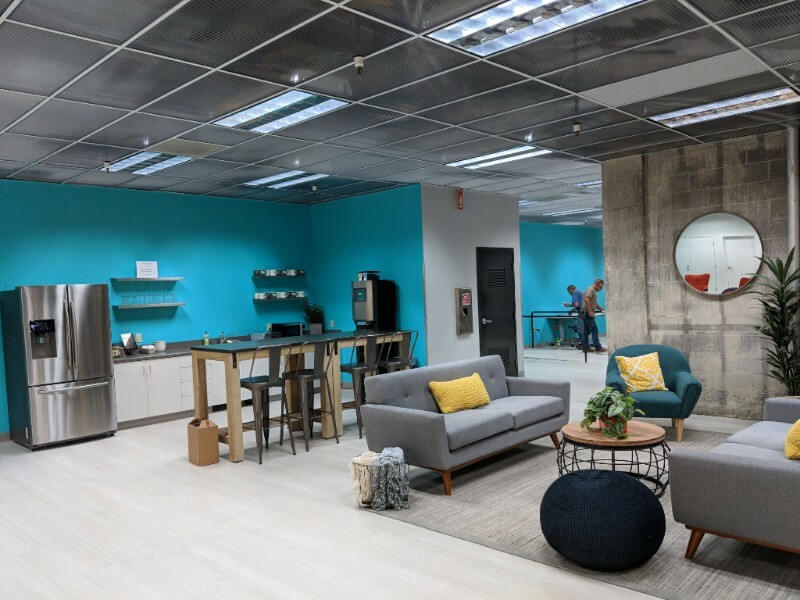 See our space, meet our members, have a cup of coffee (or two) and test out your new desk!